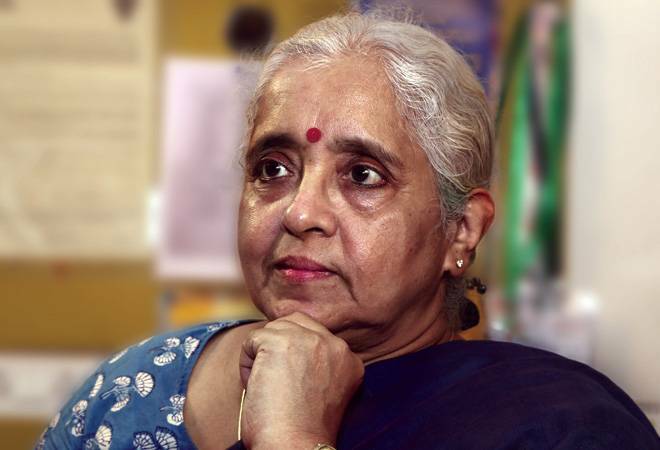 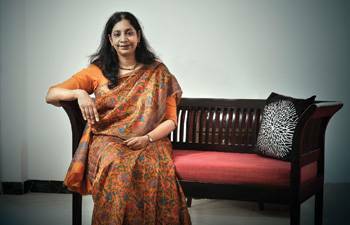 The first woman MD of LIC is leaving her mark on the Rs 28 lakh crore assets corporation. 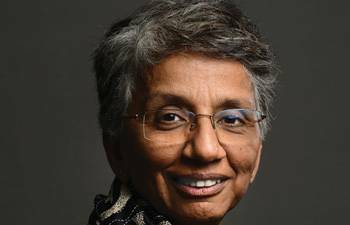 About 1,00,000 employees in India have been trained in newer digital technologies under Menon's leadership. 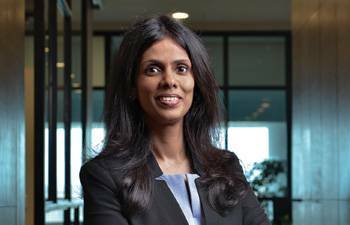 The fourth-generation scion has donned many hats to take the business ahead. 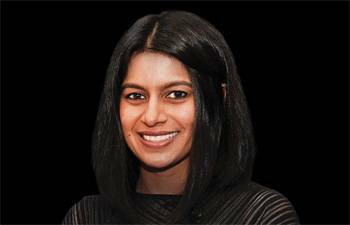 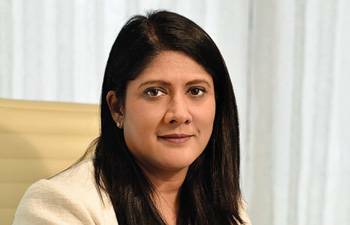 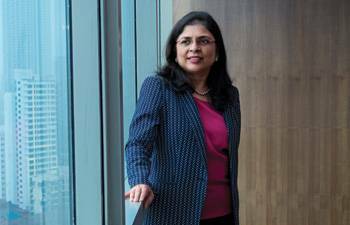 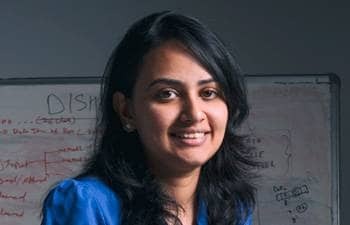 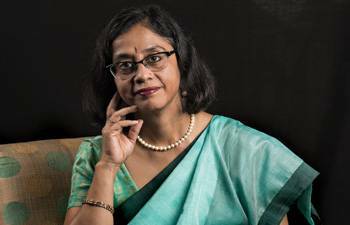 Vibha Padalkar is focusing on profitable products, risk management and setting high standards for disclosures. 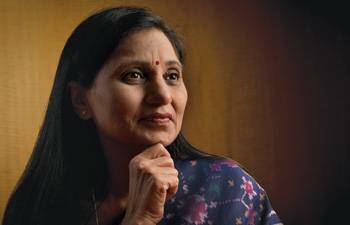 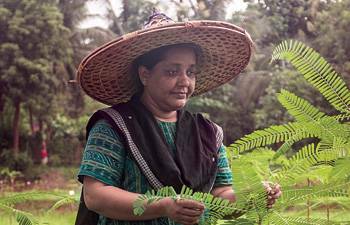 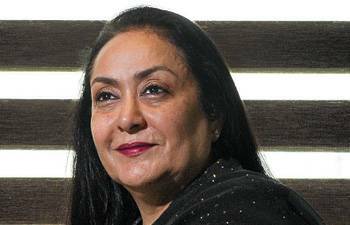 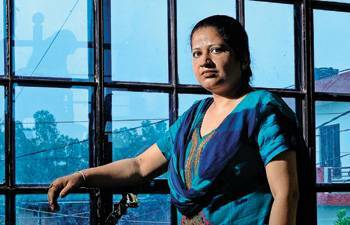 Jyotsna Suri is leading the group to a Rs 1,200 crore IPO. 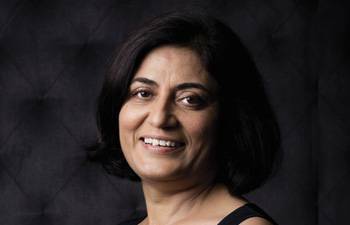 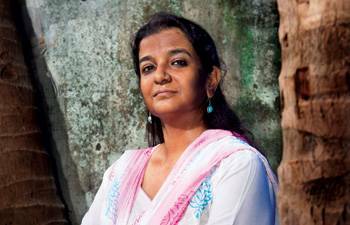 Apurva Purohit revamped Jagran Group's tepid business, and received recognition.